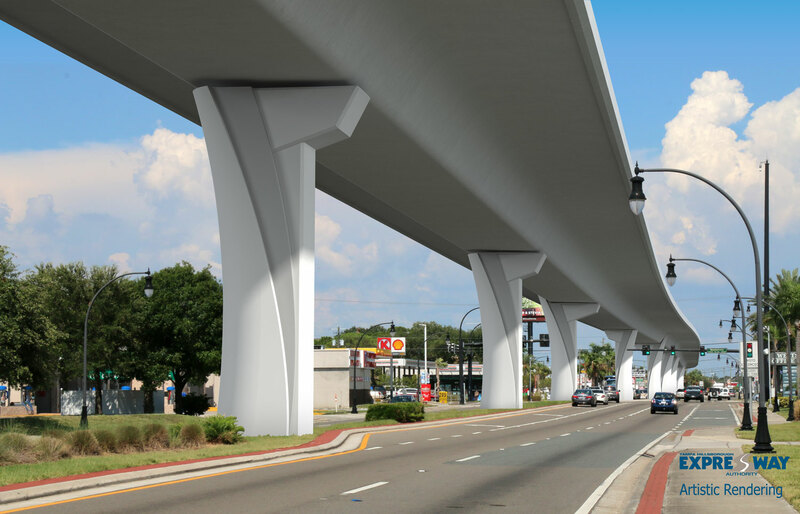 On Friday, February 1, 2019, the City of Tampa will close the outside lanes on eastbound and westbound Gandy Boulevard between Dale Mabry Highway and S. Manhattan Avenue to access an underground water line. The insides lanes will remain open for travel during this time. The closure will begin at 9 pm and remain until 6 am Monday, February 4, 2019.